This has been a really busy month so now’s a good time to follow us on Twitter, like us on Facebook and subscribe to the blog. Cadw announced another outdoor film screening at Castell Coch. One of our favourite artists, Sheridan Ward, unveiled two new paintings. 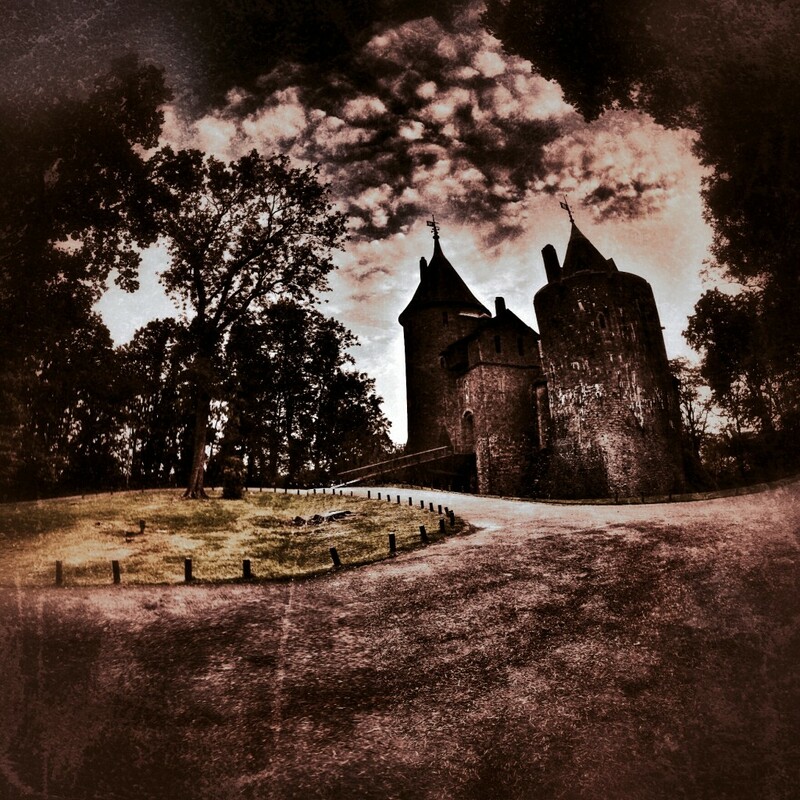 Da Vinci’s Demons has been filming at Castell Coch. There are lots of Halloween events and stories. Tongwynlais won best commercial street in the “Cardiff in Bloom” competition and representatives from the school collected the prize. Outline planning permission was granted for the Merthyr Road development. We’ve launched our General Election 2015 hub. News and views from the parliamentary candidates. Finally, the village is going to have its own dog groomers called “The Taff Tail”.